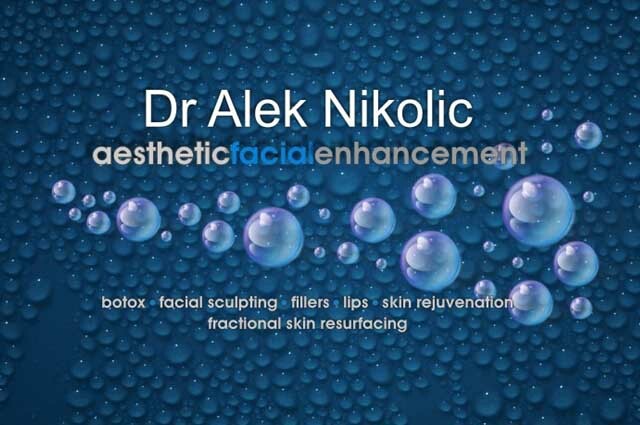 From Dr Nikolic’s authentic empathy with his patients to his passion for his trade to the relentless drive that keeps him on the cutting edge of technique, his practice represents the softer side of a luxury beauty industry that is rapidly moving beyond time. 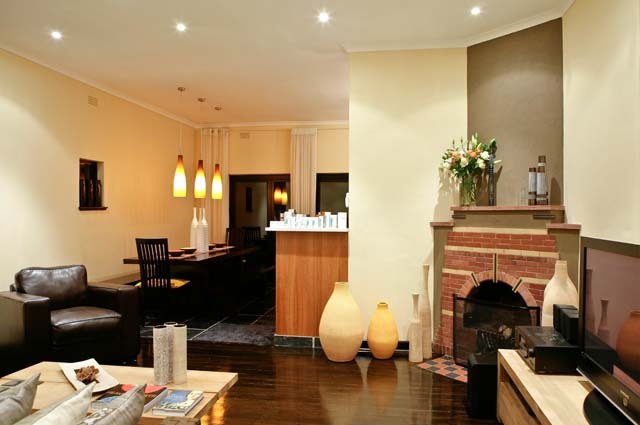 A visit to Dr Nikolic’s Cape Town practice feels like dropping in at a friend’s home. 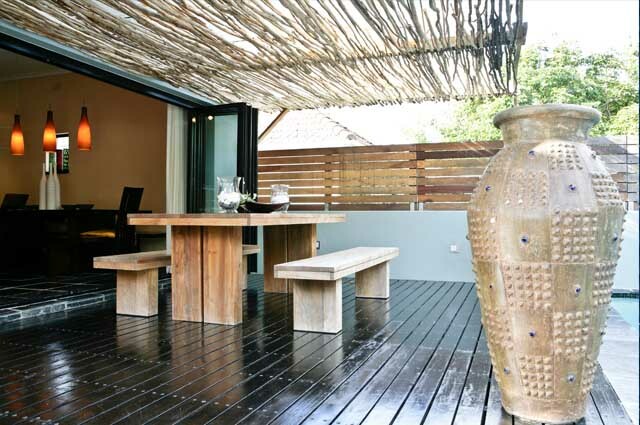 Zen-like, warm and inviting like a Buddhist monastery or a yogic ashram, this is clearly a place where life’s wrinkles are ironed-out. 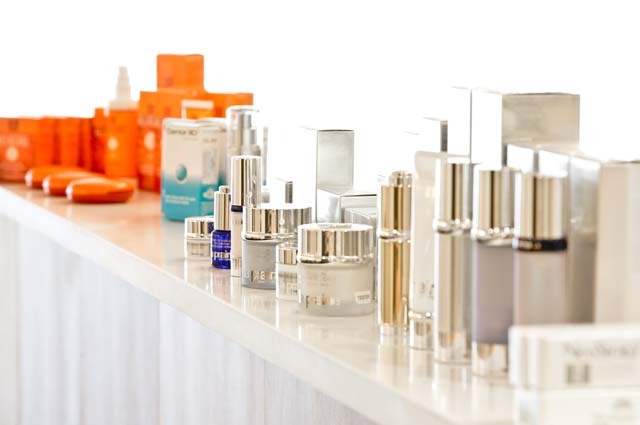 Unlike many aesthetic medicine institutions, equipped with an overwhelming and intimidating menu of anti-ageing treatments, Dr Nikolic has built his practice one client at a time. He concentrates with painstaking precision and attention to detail on customised beauty tailored to each individual’s wants and needs – from seasoned actors who want to look youthful but need to express themselves through their facial features to young women focused on prevention rather than cure. Coccon Cavitational Ultrasound device. This treatment is guaranteed to remove unwanted pockets of fat permanently with no pain or downtime experienced by treated patients. Instead of spreading his skills thinly over an exhaustive range of treatments, Dr Nikolic has honed his expertise, specialising in Botox, dermal fillers, chemical peels performed by his wife Samantha and their laser therapist Carolette van Wyk, and IPL skin rejuvenation, fractional resurfacing and hair removal lasers. This was a calculated decision that has paid dividends. Dr Nikolic credentials include an appointment by Allergan (the manufacturers of Botox) as Local Country Ambassador for South Africa and he is closely involved with the Allergan Medical Aesthetic Academy and the Train the Trainer program; he is an Allergan National Botox and Dermal Filler Advanced Trainer, medical advisor for Radiant Healthcare (laser specialists) and Health 24’s online anti-ageing specialist. 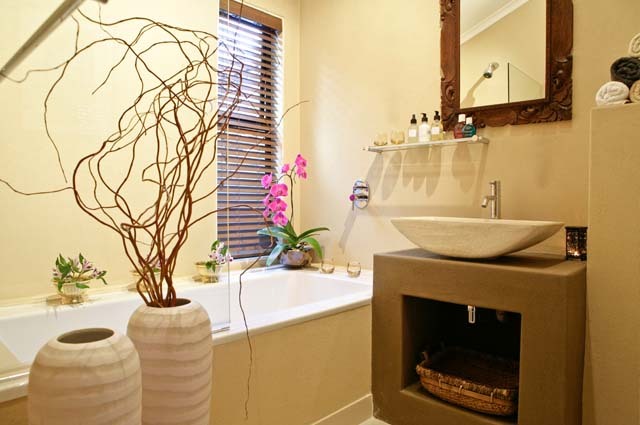 He has a thriving practice in Cape Town and a rapidly expanding branch on London’s high-end Kings Road, frequented by celebrities and socialites among others. Despite his success Dr Nikolic is diligent and humble, concerned that his patients have a relatively pain-free experience and satisfying results. It is testimony to his talent that most leave looking as if they never arrived: younger, yes, more radiant, definitely, but without a trace of the tell-tale trout pouts, staring eyes or exaggerated signs of treatment that mark less light-handed practitioners.